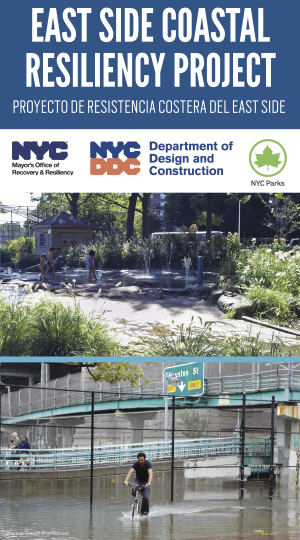 Thanks to East River director Lee Berman, who worked with NYCHA and the Mayor’s office to set up another community workshop to discuss the East River waterfront redesign, cooperators have another chance to meet with project designers and help shape the new East River Park. 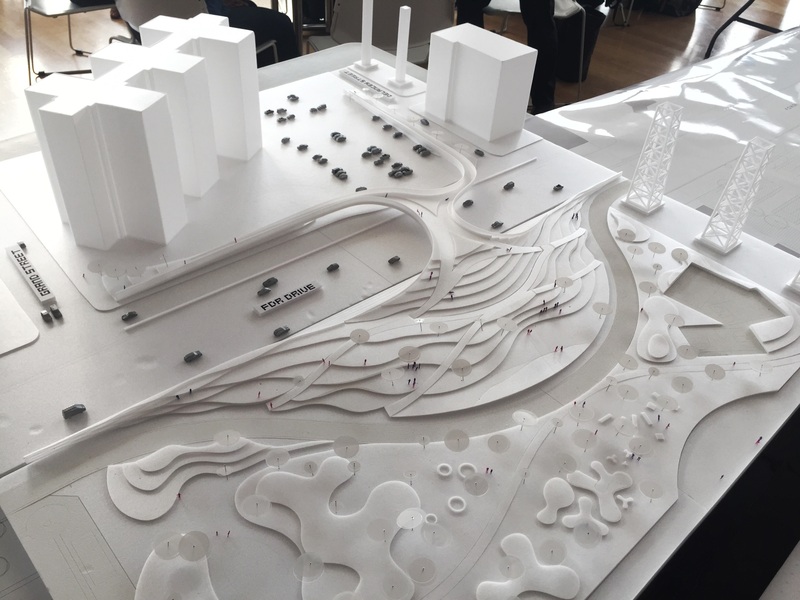 Last month, design concepts were presented for the pedestrian bridges that cross the FDR Drive, including the one at Delancey Street right behind building 4. 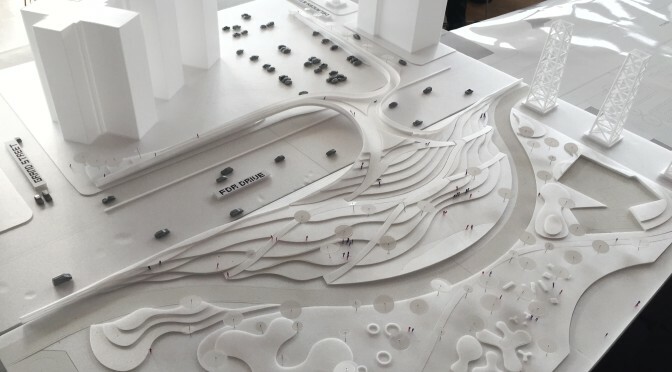 Some of the concepts presented included a second ramp or staircase directed toward Grand Street for easier access to the Grand Street bus stops, and an elaborate, wide plaza over the FDR. Other concepts were much more modest, essentially keeping the current bridge as is. 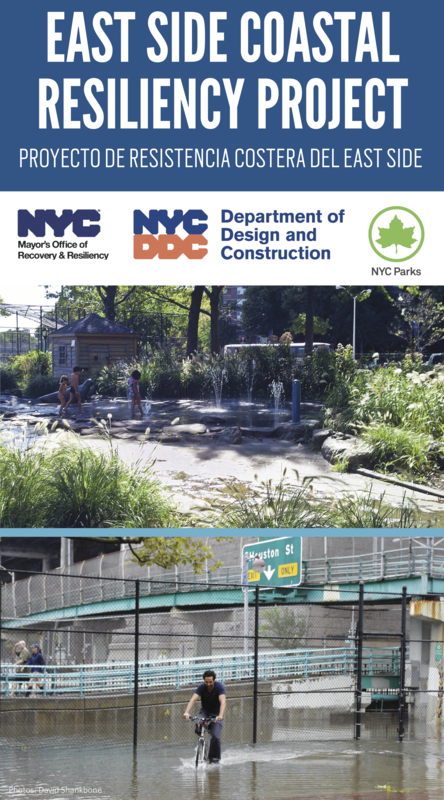 Previous PostCityArts at Corlears Hook Thursday 1pmNext PostAltman: FDR pedestrian bridge is a matter of life and death!